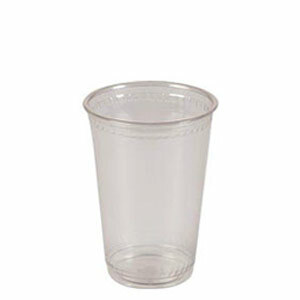 Custom printed compostable plastic cups. 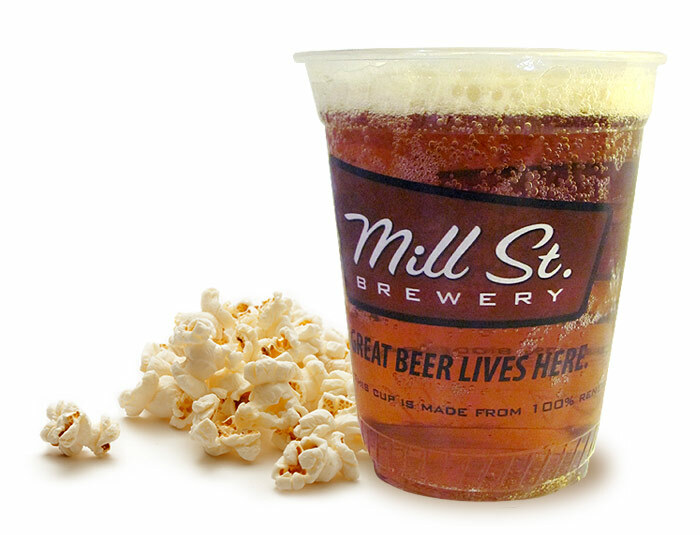 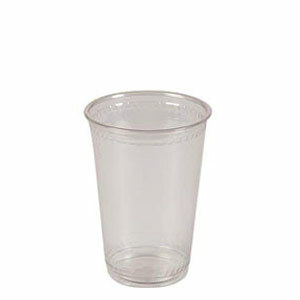 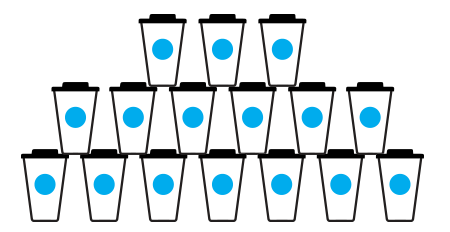 Help the environment by choosing our PLA custom printed compostable plastic cups. 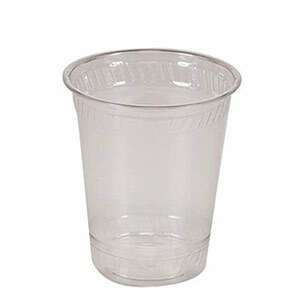 They are made from a vegetable based plastic and will break down within 40-60 days. 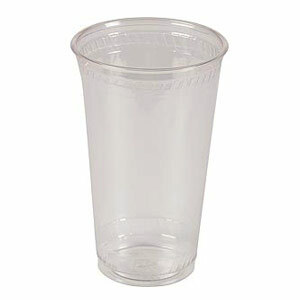 Both cups and lids are 100% compostable. 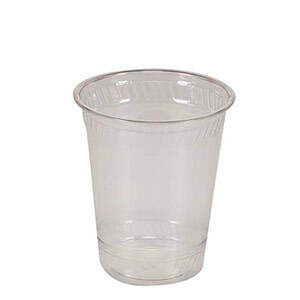 This eco-friendly plastic is flexible, so the cups won’t easily break or crack. 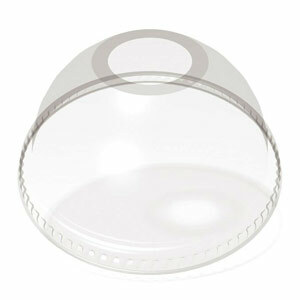 They are also crystal clear and provide a nice clean surface for custom printing. 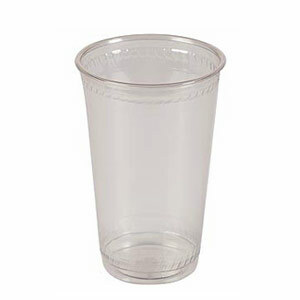 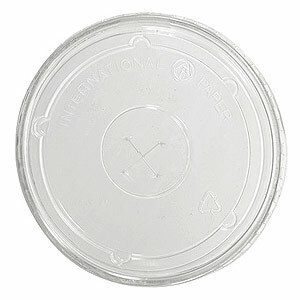 You can easily pair these cups with either flat straw slot or clear dome lids that are made from the same compostable plastic.